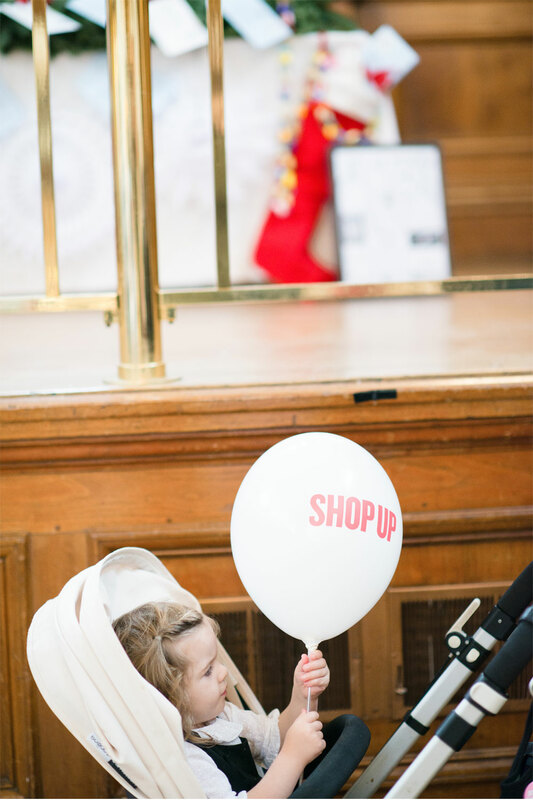 Can you believe it was four years ago that we hosted our very first ShopUp in London?! It feels like yesterday we were busily painting those little white house-shaped booths and preparing for our first ever shopping event. Fast forward four years and here we are again busily making last-minute preparations for our 4th annual event. 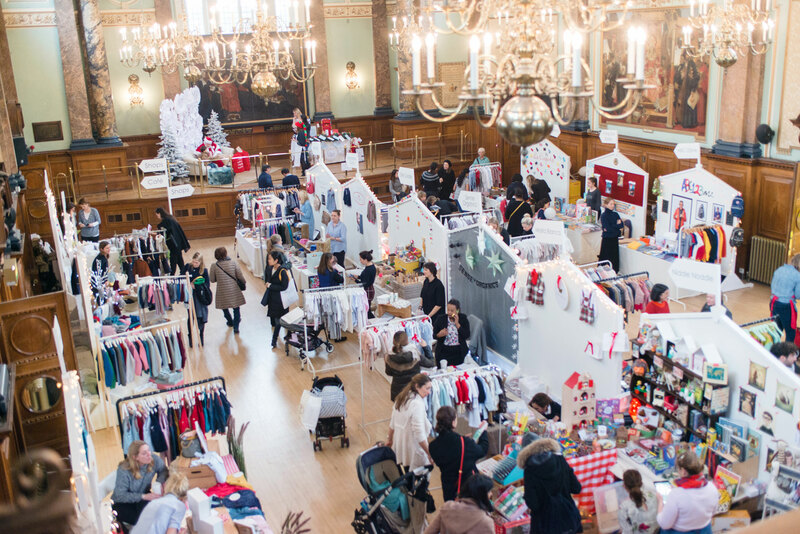 This coming Sunday and Monday we will open the doors of the Chelsea Old Town Hall once again, bringing together more than 50 gorgeous, independent children’s boutiques!! I know we say this every time, but this event just gets better and better each year and this one is shaping up to be our best one yet! 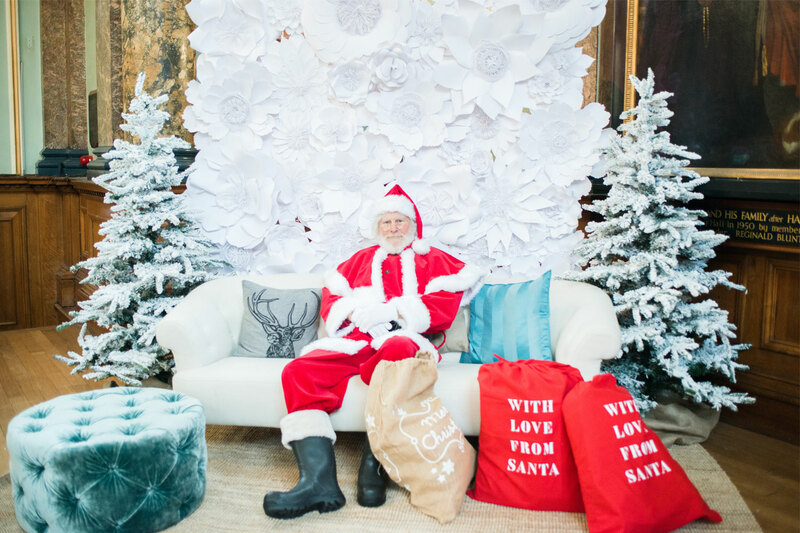 Not only have we lined up the best selection of boutiques — providing the perfect opportunity to get ALL your holiday shopping done in one fell swoop, but we’ve also arranged the cutest activities to keep the little ones entertained — including Father Christmas himself! 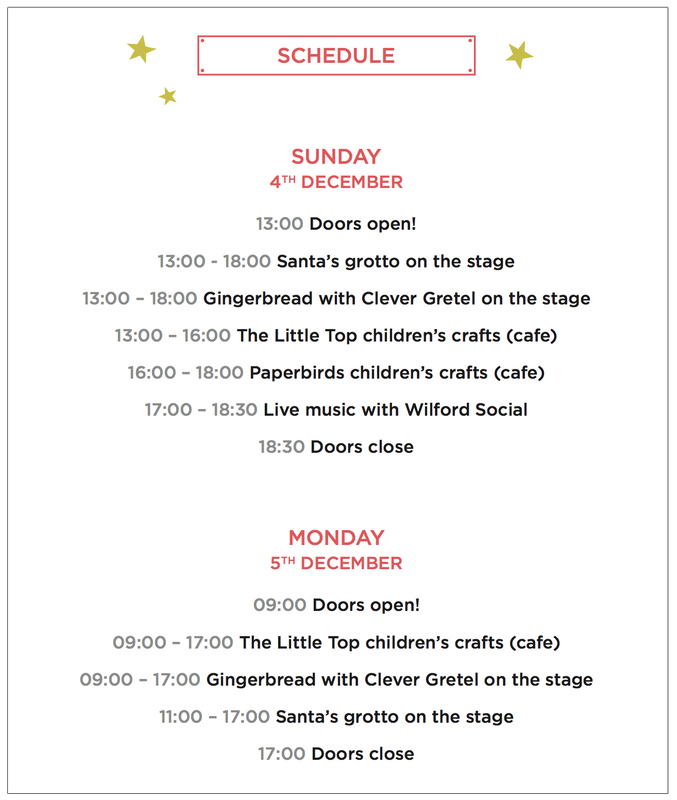 We’ll also have cute christmas crafts for kids in the cafe with The Little Top and Paperbirds, hair braiding and face painting with Ruuby, family photos with Mini Edits and adorable gingerbread crafts with Clever Gretel. To keep you and your little ones happy and energised for all the fun, we’ll also have some free food samples and snacks. Frill will be on site handing out samples of their frozen smoothies, Hey Yum! will be handing out samples of their organic sweets, and of course we’ll have Little Dish on site with samples of their healthy snacks.